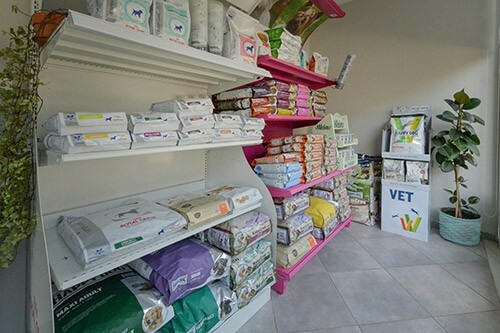 With a lot of love, patience and effort our Small Animal Clinic was established in January 2009, making come true a childhood’s dream of Lena’s and mine. 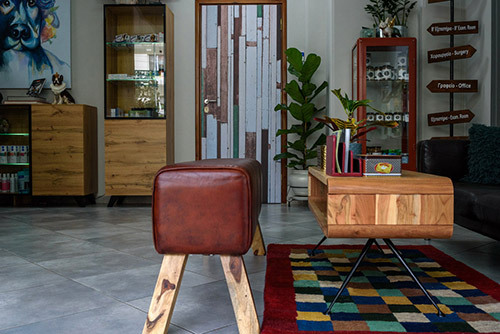 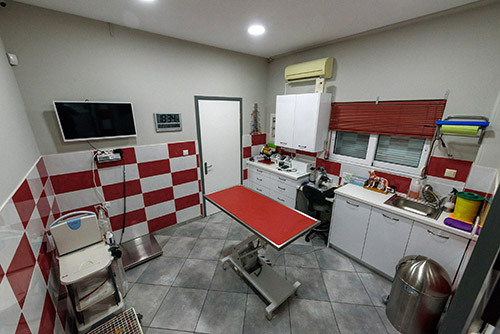 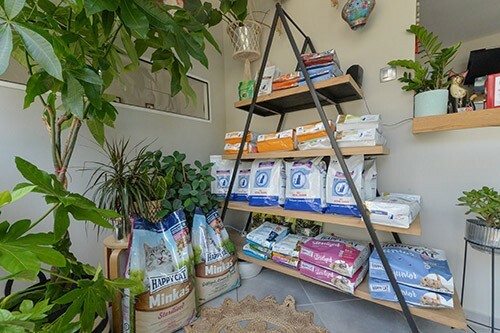 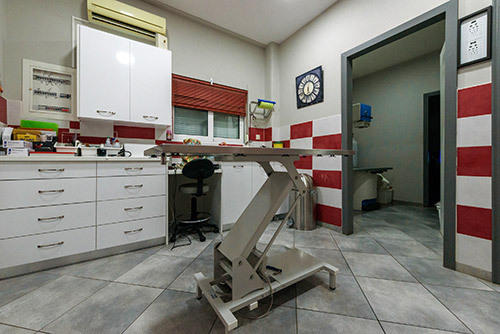 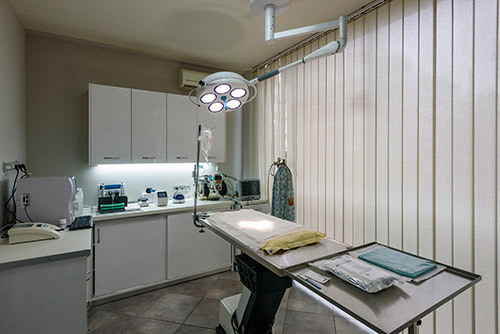 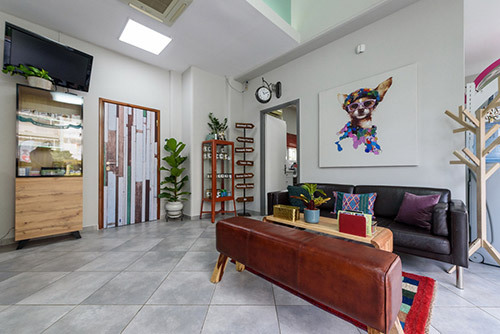 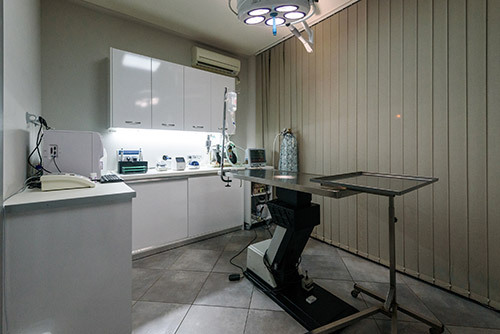 What we wanted was a functional surgery that would be beautiful and comfortable at the same time, so we could cater to the needs of our animals but also of their owners who, unfortunately, have to spend quite some time in the waiting area while their animal is being examined or treated. 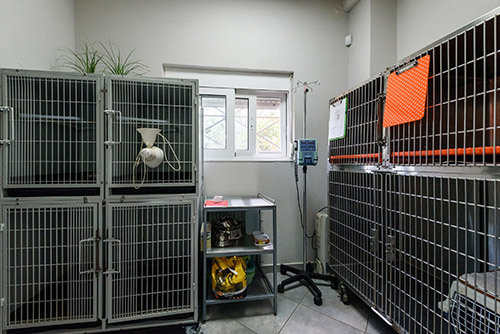 Based on our experience working in clinics in Greece as well as abroad, we believe that with the surgery we have created we are meeting the needs of our pets completely. 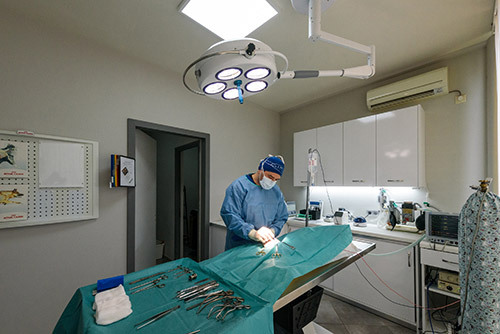 Our goal is to provide quality medical services of all kinds using the most modern methods – as required by modern veterinary medicine – and to get away from the old (and unfortunately still used) method of :”Let’s try some cortisone and antibiotics and see what happens”. 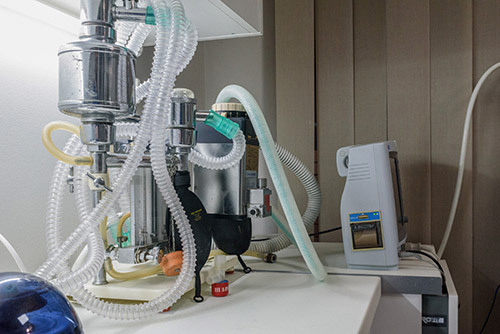 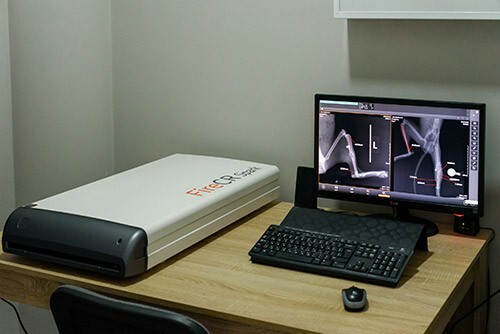 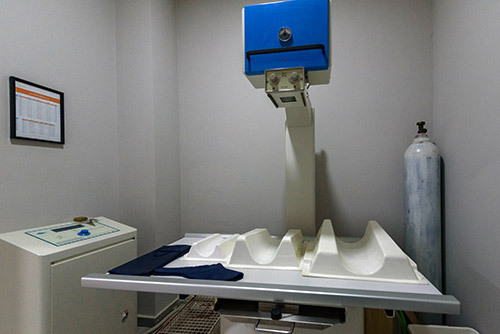 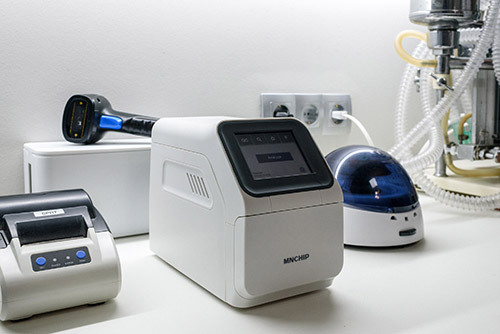 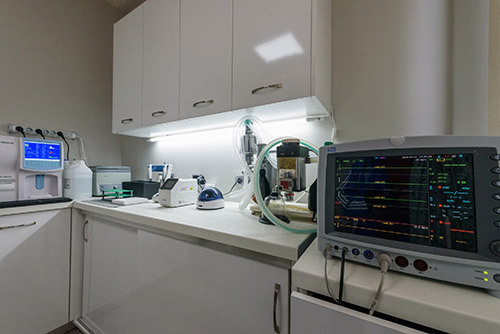 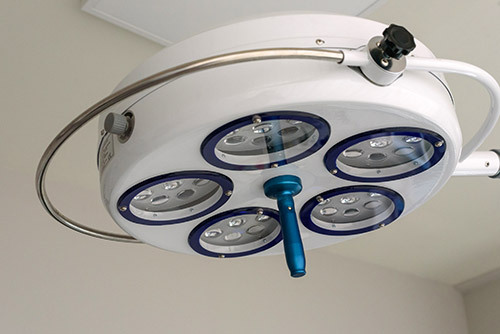 We have thus invested in modern devices that allow for correct diagnosis and treatment, such as a haemanalysis device, a biochemistry analyzer, X-ray unit, anesthesia apparatus, modern cages for inpatient treatment and many more. 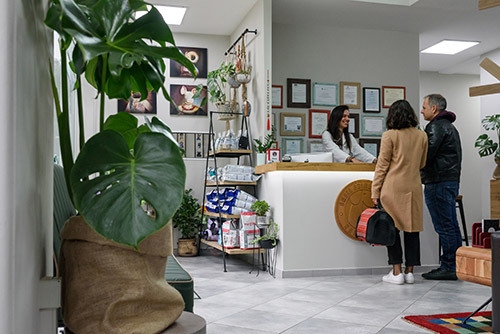 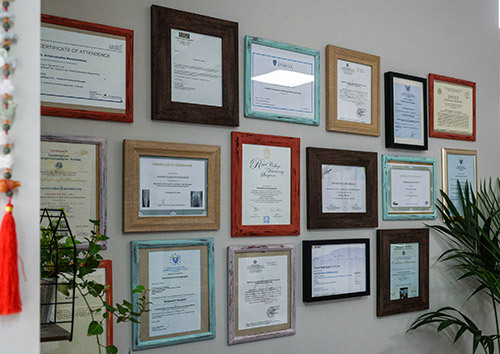 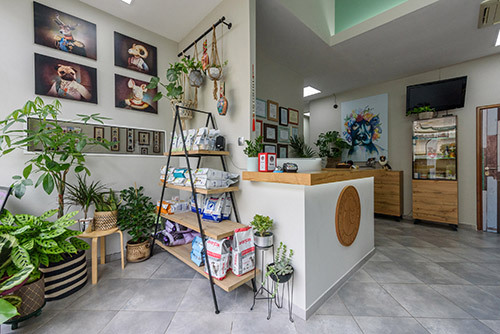 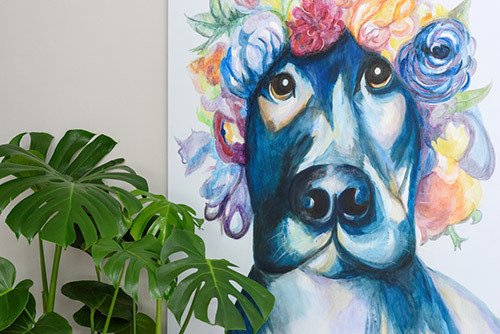 We are happy to welcome you to our practice to help you not only with big problems you might have but also to advise you with everyday issues concerning the health of your pet or the very important preventive medicine which will help you avoid many a problem. 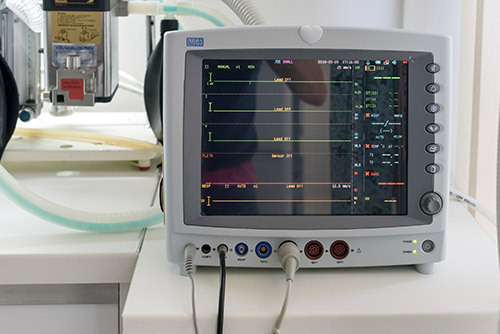 By this we mean e.g. 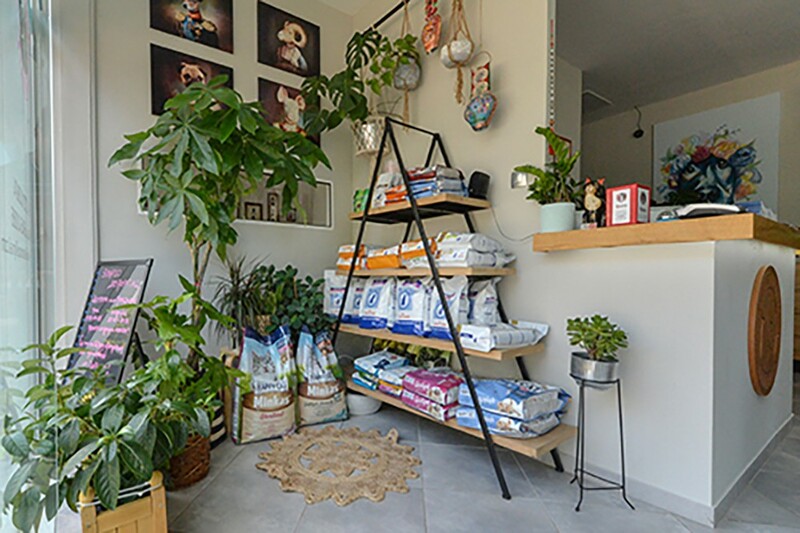 vaccination schedules, correct anti-parasitic treatment, feeding plans as well as advice for many other important things, starting from the first steps of your baby pet to its old age.